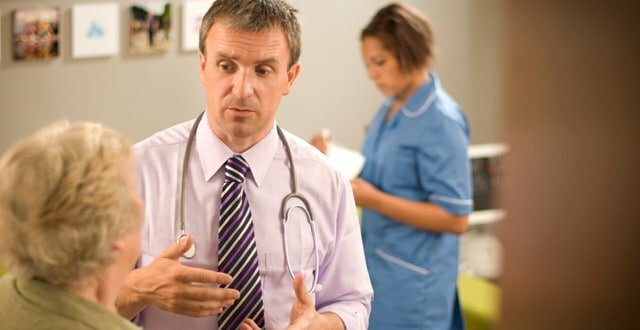 Talks on a new GP contract between IMO and health officials could see the delivery of optional chronic disease management care in general practice. The Medical Independent (MI) understands that under current plans, which have yet to be confirmed, health officials are seeking the delivery of chronic disease management in general practice for conditions, such as cardiovascular disease, COPD and diabetes. Funding over and above the €120 million being proposed under the reversal of FEMPI would be provided for the care packages. The work would be optional for GPs, meaning GPs who do not wish to sign up to provide this type of care would be allowed to do so. Talks have also touched on the provision of care for the six to 12 year age group, as it seems the Government is eager to progress with universal access to GP care for this cohort. But the move is fraught with difficulty on a number of fronts, chief among them the increased workload this would create for already over-stretched GPs. But other GPs argue the move would make economic sense and that the huge increase seen in visits to GPs from the under sixes would not be as acute among the six to 12 age group. In terms of FEMPI, a reversal of €120 million over a three-year period is on offer if GPs fulfil productivity requirements. This will not involve new work, but will centre around greater GP productivity in areas such as eHealth, ePrescribing and GP involvement in community health organisations (CHOs), it is understood. The NAGP, which is not involved in GP contract talks, has said it has been assured of a FEMPI reversal in the order of €40 million per annum over three years. When details of the requirements attached to the reversal are known, the NAGP plans to ballot members on whether or not to accept the conditions. “The question is should general practice accept a phased reversal of FEMPI linked to efficiency and certain conditions or should we hold firm for complete, unconditional reversal?”, the NAGP outlined in a recent communication to members.